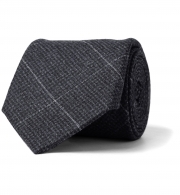 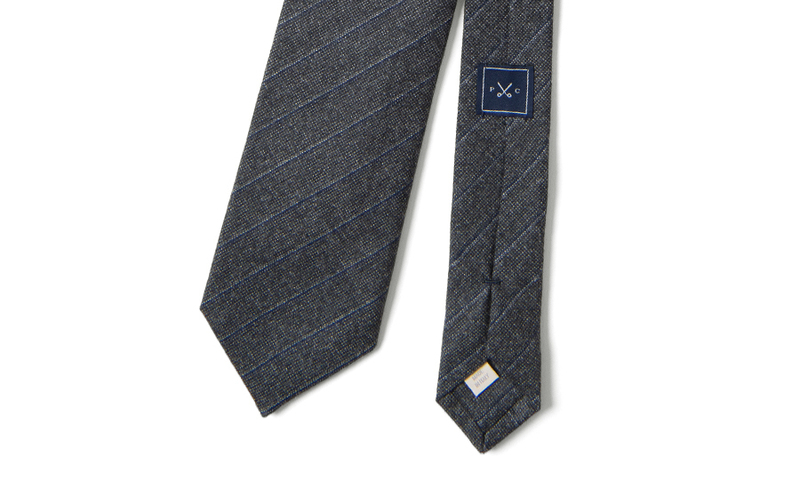 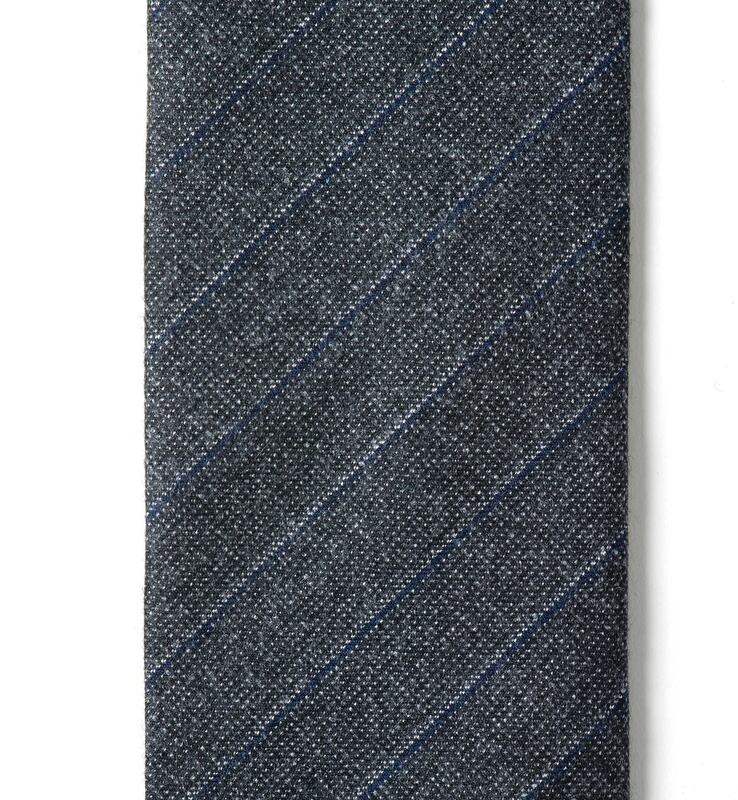 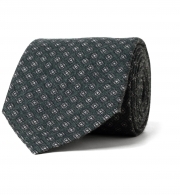 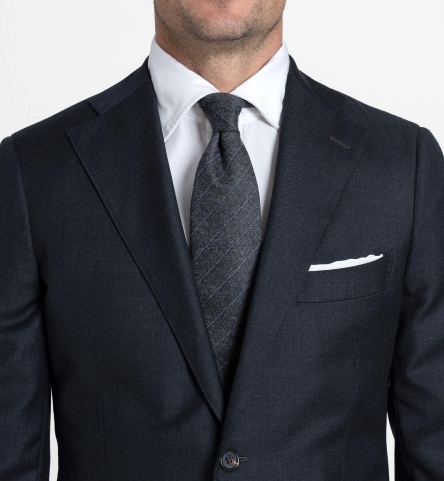 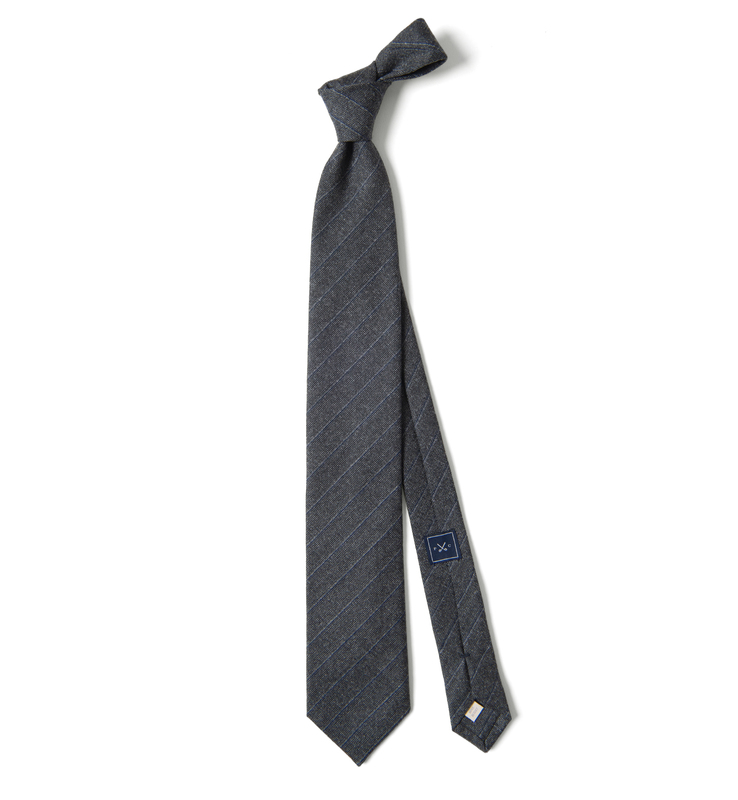 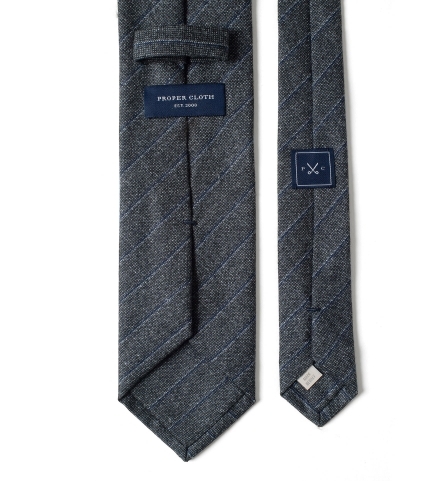 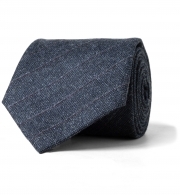 A timeless striped tie crafted from a beautiful wool fabric perfect for the colder months. 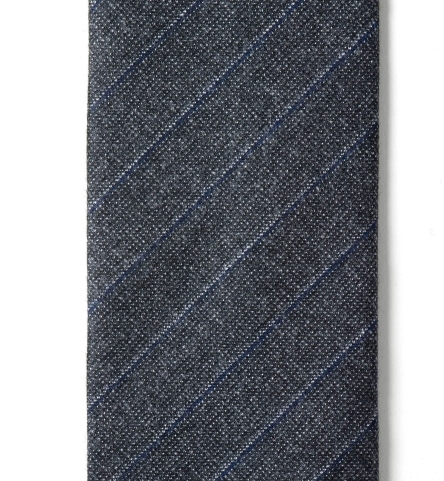 The matte finish and subtle texture of the wool work together for a more seasonal appeal. 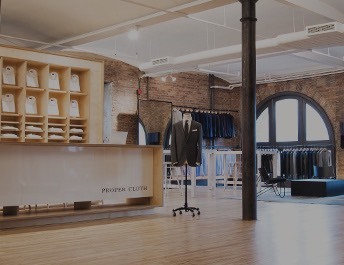 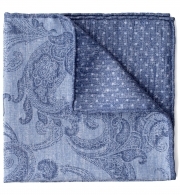 The shade of dark grey is incredibly rich and the subtle pinstripes add just the right amount of pattern.